Within these spaces members of the community can learn, create and build new things that they would of never thought were possible to do at a public library. It’s apart of the digital age and evolution of survival for libraries. 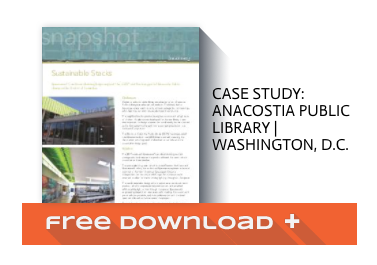 Spacesaver public library shelving solutions such as Offsite High-Bay, cantilever and 4-post shelving maximize storage areas to help libraries create a better space for its community. Going Digital? 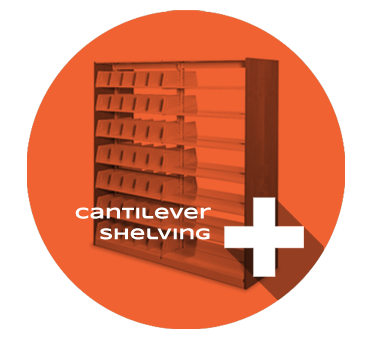 Choosing Spacesaver for collection storage doesn’t always mean room for more books, it can be the first step in transferring collections over to digital format. 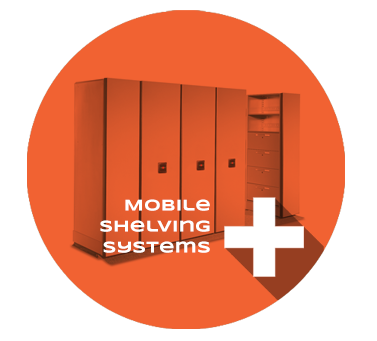 With high-density mobile storage you can minimize your library storage footprint to do more with your space. 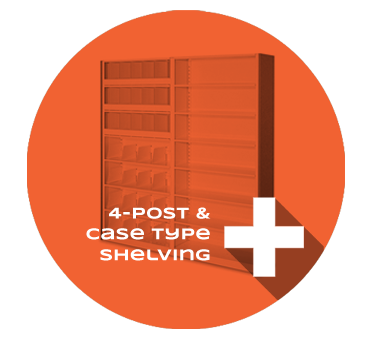 Check out our public library shelving and storage solutions below.